Falling trees and limbs are the major cause of death in windstorms in the PNW! With the unpredictability of storms and strong winds in our area there is a risk to standing timber, landscapes, structures, vehicles and power lines because trees are highly susceptible to fractures, stress cracks and broken branches. 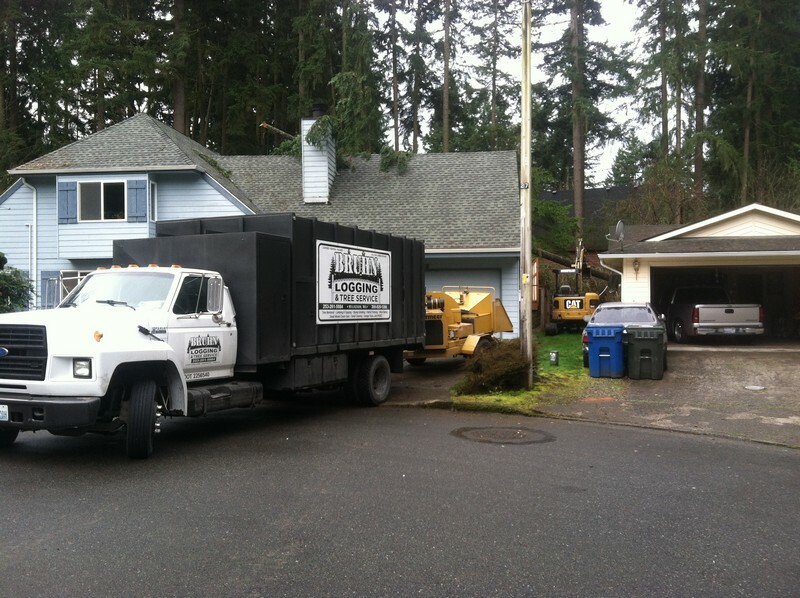 In cases where trees cannot be saved by pruning and selective thinning, we are equipped for safe fallen tree removal service following PNW storms. Call Bruhn Logging & Tree Service for quick response by a professional team using advanced cutting and removing techniques and the services of a certified arborist. Because of the many common risks associated with removing trees, it is a task best left to the experts! 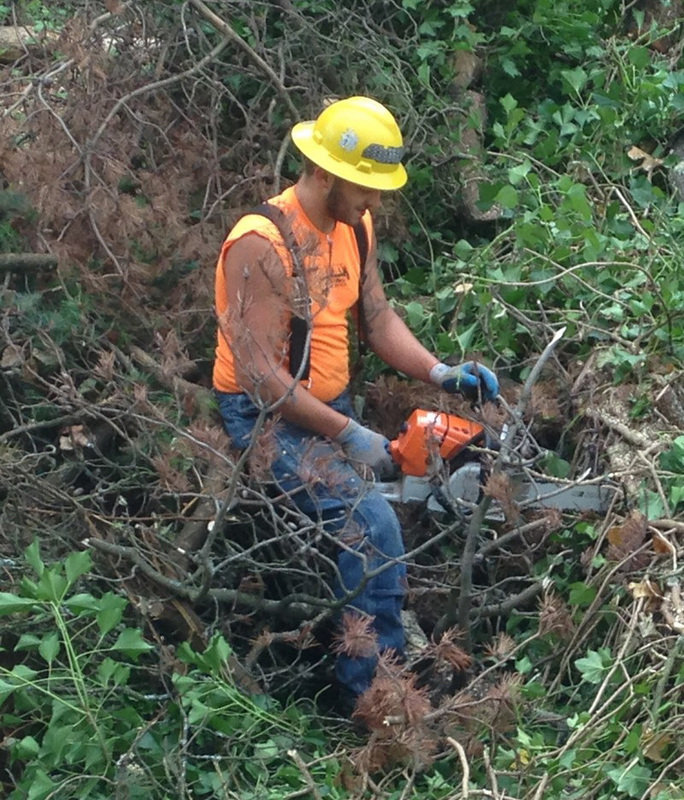 Downed tree removal is dangerous work that should always be left to our skilled experts who, along with the services of our on-staff certified arborist can assess the project and determine the safest course of action. We have the specialized equipment to take care of high and heavy work, and advanced rigging when needed. And we can follow up with efficient stump removal and grinding as well as post-cleanup services. Call on us and our professional crew to safely remove downed trees when severe winds and weather conditions leave your home or business in a vulnerable state. 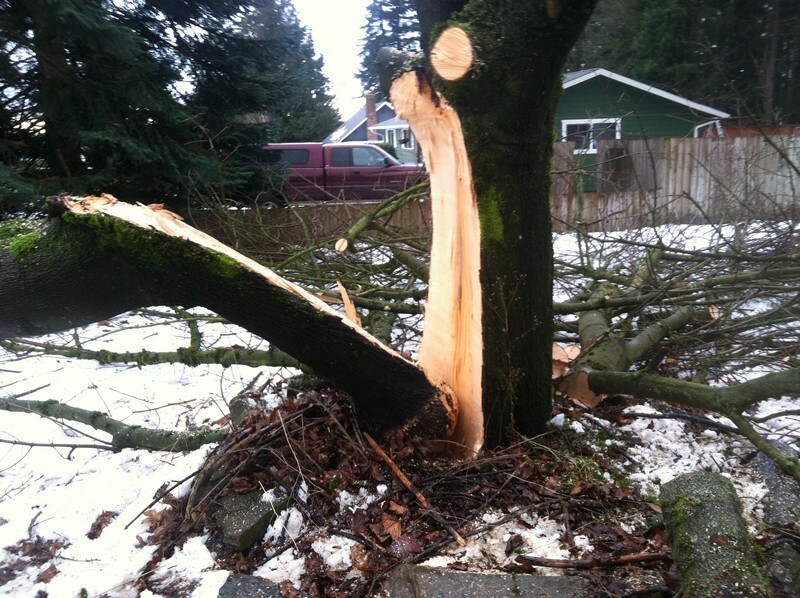 Why Call Us for Storm Damage Tree Removal? 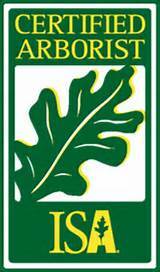 We are a professional tree services company with experience in safe downed tree removal services including those resulting from severe windstorms and severe weather.